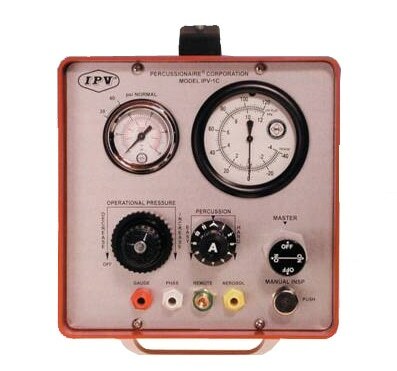 The Percussionaire IPV-1C is the therapeutic work-horse of institutional cardiopulmonary ventilation and circulatory lung recruitment while maintaining a lung protective strategy. This item is only available for rental. Be sure to SUBSCRIBE to our monthly equipment email to always stay up to date with special offers and new equipment arrivals.